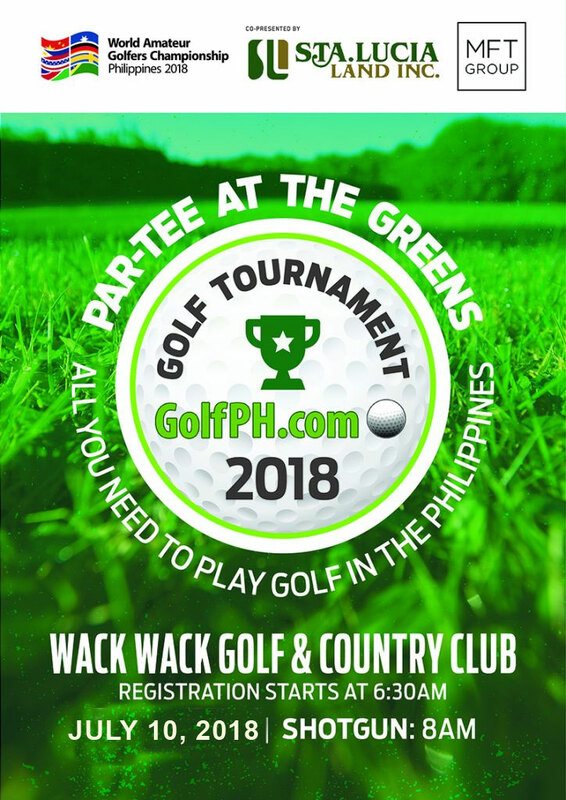 July 10, 2018 marks the date of the 7th Annual GolfPH Tournament, called Par-Tee At The Greens. This event will be held at prestigious Wack Wack Golf & Country Club, located in the heart of city. 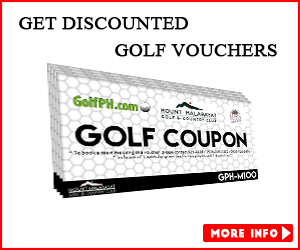 This tournament is open to both GolfPH members and non members. It will also be an official World Amateur Golfers Championship Qualifier, which means that if you were to win your respective divisions, you will advance on to the 2 Day WAGC National Finals, which will be held on Sept 13 & 14th. 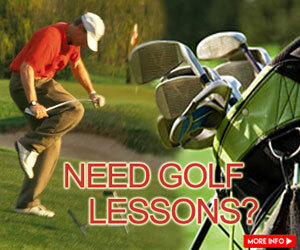 The World Amateur Golfers Championship is the largest amateur golf tournament in the World. It is also held in 45 different countries and has 5 different divisions for you guys to compete in. Besides the qualifier, this tournament will also be a fun and unique way to meet your other fellow GolfPH members, as well as play at one of the most prestigious courses that Manila has to offer. This will be a shotgun tournament an will start at 8am sharp. Registration will start at 6 am. Hope to see you guys there! Price: Php 4500. 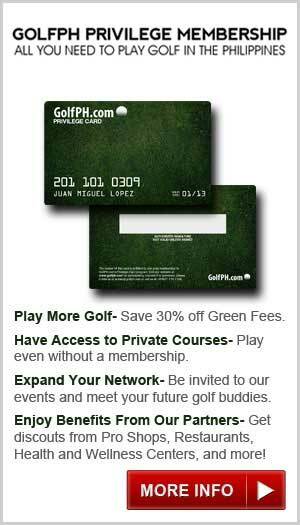 Inclusive of WAGC Fee, Green Fees, Lunch, Raffle Prizes and Giveaways.